Notes: this table was originally complied from BuAer record cards by Dave Lucabaugh, to whom manifest thanks. Any errors are those I've introduced. As with any bureaucratic operation, these are official' dates - sometimes things happened several days earlier but didn't become official' until a yeoman recorded it. An example is the on-charge dates at San Diego, where some of the aircraft went to VF-3 the same day. 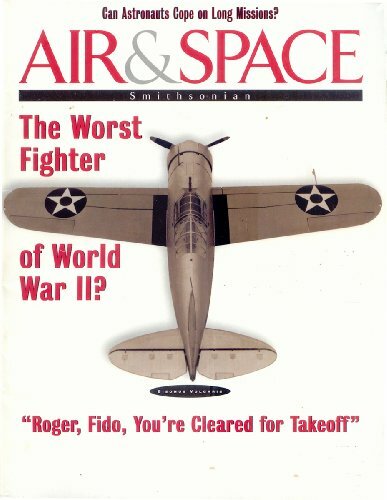 Oddly, the record cards did not indicate embarkation of VS-201 aircraft on Long Island (they were there, we've got pictures). A Vision So Noble - How would John Boyd have dealt with Osama bin Laden? 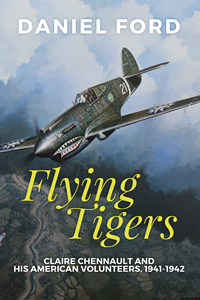 Get the paperback or Kindle edition. 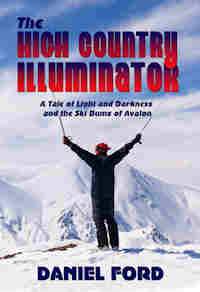 The High Country Illuminator: A tale of light and darkness and the ski bums of Avalon (fiction). Paperback or Kindle edition.